Assassin’s Creed Origins is an easy to benchmark title because it will get released on all the major platforms. The game developers Ubisoft confirmed that it will run at 4K resolution with 30 frames per second on both the PS4 Pro and Xbox One X consoles. But, as there it has always been, there is a catch because considering the vast size and level design in Origins, the game has to use checkerboard rendering in order to provide the 4K gameplay experience they promise. The technical aspects behind this claim is still unclear to many gamers. To keep it simple for everyone, all you have to know is that the entire display that runs on a 4K resolution will not be displayed in that resolution. Instead it will vary somewhere between 1080p, 2K and 4K by pixelating different aspects of the visuals. For the average human eye especially when you are busy playing the game, it will be near impossible to spot the difference. Unless someone is going to run a side by side comparison between PS4 Pro and the Xbox One X console running Assassin’s Creed Origins, it is difficult to find that the increased teraflops on the Microsoft console perform better. The team behind the game announced that dynamic resolution scaling will be used to run the game. The news was confirmed by Jez Corden, who had the opportunity to interact directly with a developer who works on the project at Ubisoft. As Microsoft is pushing its boundaries further, the Xbox One X version will have to reduce resolutions more often than the PS4 Pro edition. Another reason is that the former version will have better graphics compared to the Pro Playstation console. 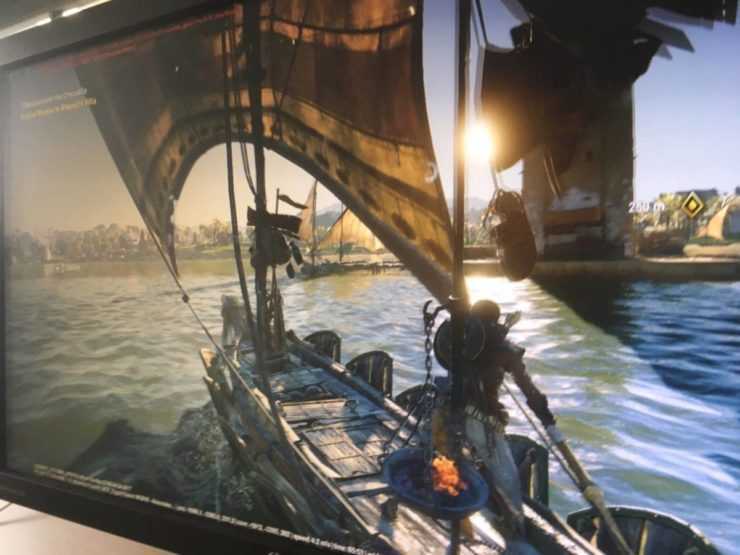 Players who want to see Assassin’s Creed Origins running at 4K resolution, 60 FPS have to setup their own gaming PC that could cost $1500 or even more to get it deliver such results. The same is being offered for $400 and $500 which is considered to be the cheapest way to experience ultra HD gameplay albeit with some compromises here and there. Besides, 30 FPS has always been the norm in consoles ever since they got launched. 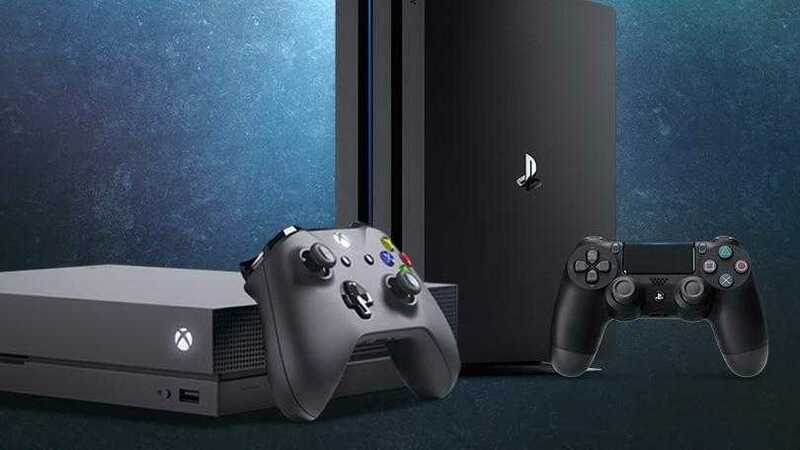 Earlier, it was 1080p 30 FPS and now it will be 4K 30 FPS to keep the ball rolling until the Playstation 5 and the next gen Xbox console rolls out possibly in 2020. Assassin’s Creed Origins is touted as the best title and it also a comeback game for Ubisoft with brand new logo as well as better game development policies.